With several Chevy dealers near Langhorne, PA, you may wonder whether driving across the state border to Burlington, NJ in order to buy your next vehicle is really worth it. When that dealership is Burlington Chevy, that answer is yes! 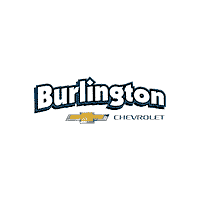 Burlington Chevrolet’s top motto is that it’s simply better in Burlington! The village incorporated in 1876. 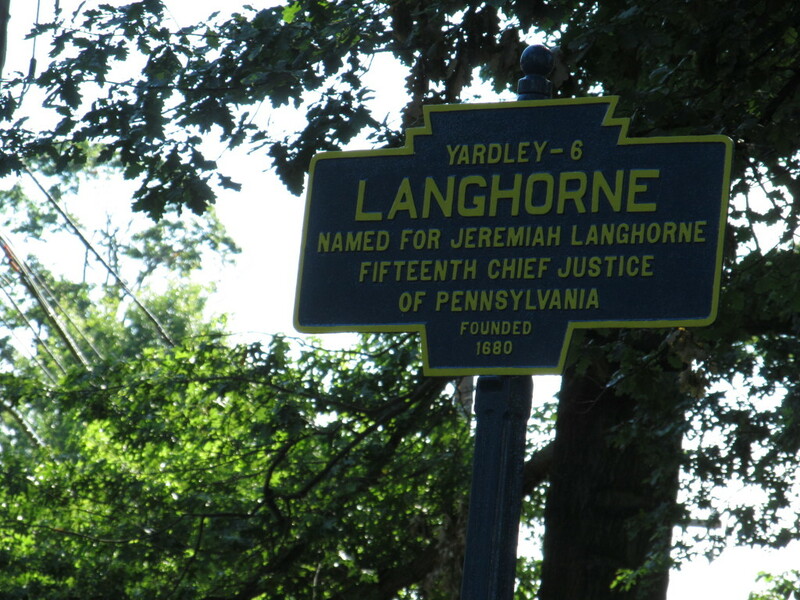 At that time, it took the name of Langhorne, in honor of an early resident, Jeremiah Langhorne, who was also a former Pennsylvania Supreme Court chief justice. The village grew quickly as affluent Philadelphia families began building homes in the area. Their stately homes grace Bellevue and Maple Streets. Today, Langhorne is a family centered bedroom community. Many live here and commute into Philadelphia and Trenton. The Chevrolet Impala is a perfect choice for any sized family. This large size four-door sedan offers high-quality styling, aggressive modern styling, and plenty of features, both standard and optional. It comes standard with a 4-cylinder engine, with a V6 option. A six-speed automatic is standard on all models. While not a sports sedan, drivers will enjoy the tight steering and balanced handling. Available features include an 11-speaker Bose audio system, sunroof, and heated front seats. 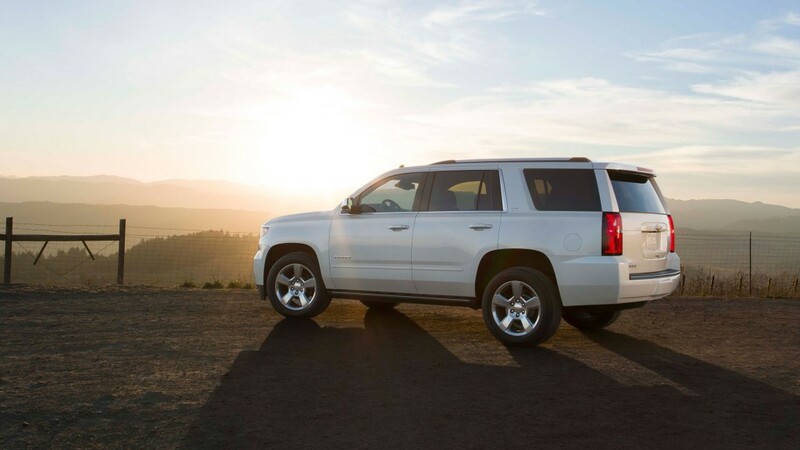 The Chevy Tahoe is a good option for families who want the SUV experience. Chevy redesigned the Tahoe for 2015, with good fuel economy, a smooth ride, powerful acceleration, and sophisticated interior. It comes with a standard V8 which gives the driver plenty of power for cruising on the highway or getting through afternoon traffic. It comes standard with rearview camera, remote start, and flat-fold rear seating. For families that want a smaller car, great for commuting, the Chevy Cruze makes the cut. This small sedan provides plenty of interior space, strong performance, and a fuel-efficient diesel option. The Cruze offers three engine choices: the basic 4-cylinder, the turbocharged 4-cylinder, and a turbo diesel four-cylinder. A manual transmission is standard with an automatic option available. The interior space is exceptionally well done, especially for the small sedan division. The best place for Langhorne residents to test drive and buy their next vehicle is from Burlington Chevrolet. It is just minutes away over in Burlington, NJ. Our large selection of new and pre-owned vehicles offers something for everyone. Our sales staff is passionate about fitting the right vehicle to each customer. That means knowing all the features available and learning what the customer wants. It is a commitment that has brought customers back year after year. Getting to Burlington Chevy from Langhorne is pretty simple. Take PA-413 going south until you reach I-95. Take I-95 South towards Philadelphia. Get off of I-95 at Exit 40, towards Bristol. Merge onto PA-413 and stay to the right. Continue on PA-413, across the Delaware River and into New Jersey. Stay on PA-413 until you reach US-130 North. Take a left and continue on US-130 N for 0.7 miles. Take a left on York Street, then another left onto US-130 South. You will see Burlington Chevrolet on the right about 1.5 blocks ahead.